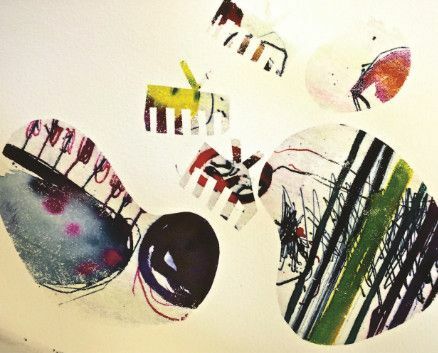 On this workshop, you will be introduced to polychromatic printing; a direct and hand-painted method of screen printing using dyes. You will learn to create your own one-off prints with an opportunity to experiment in a relaxed atmosphere. Suitable for all abilities. All materials are provided. Led by Dawn Dupree at Augustine Art Centre Print Room, Canterbury. Book online, over the phone, or in person at the Sidney Cooper Gallery.